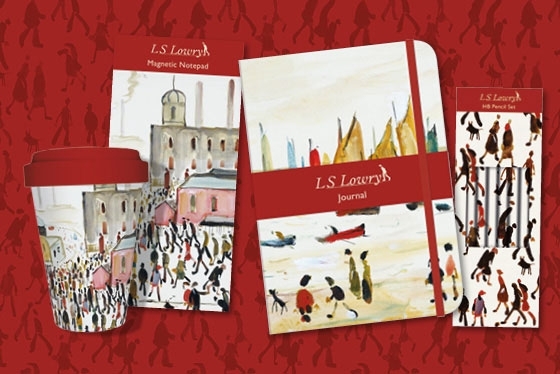 The Lowry is home to the world’s largest public collection of paintings and drawings by L S Lowry. Lowry is one of Britain’s most recognisable painters, best known for his popular mill scenes and industrial landscapes, along with portraits and seascapes. To see the full range of our branded products please click on the following link Lowry Products.